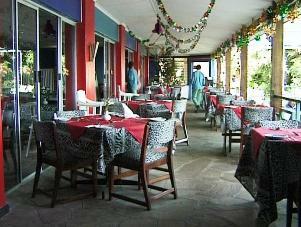 Situated right on the lakeshore, overlooking the vastness of Lake Kariba, is Caribbea Bay Sun. This Sardinian-style hotel, with its sprawling buildings and evergreen gardens is reminiscent of a Mediterranean resort, with facilities and entertainment for the whole family. Caribbea Bay Sun offers guests a sun-filled holiday in relaxed comfort. Linger over sun downers on the pool deck, enjoy an informal dinner in the restaurant or the tables at the intimate casino. 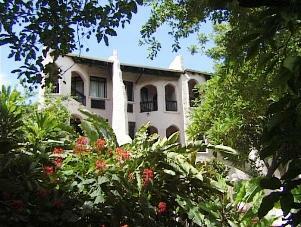 Caribbea Bay Sun has attractive furnished deluxe rooms which are fully air-conditioned with overhead fans. Guests can cool off in any of the two swimming pools, whilst children can play on the small sandy beach, in the playground, amusement centre or on the water slide. Conference facilities for up to 100 people are available. 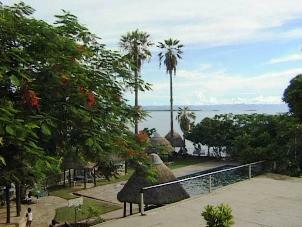 Situated in a wildlife area on the Kariba lakeshore opposite Zebra Island, the Cutty Sark hotel offers spectacular views of the lake, islands and Matusadona Mountains. The 72 acres of grounds are home to spectacular bird life and are frequented by elephant, buffalo and hippo all of which should be treated with great respect. 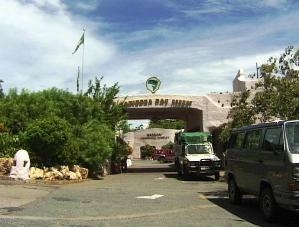 Accommodation consists of standard, deluxe and budged rooms, which are all en-suite, air-conditioned and lake facing. Deluxe rooms have satellite TV, private balconies and some have bar fridge's. Budged rooms are basic and inexpensive and are sold on a room only basis making them an affordable family option. 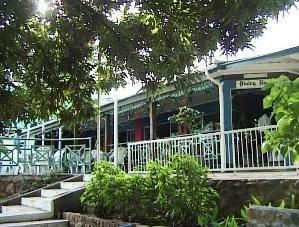 A set price dinner menu with a good variety of dishes is offered in the evening. Guests can either eat in the in the air conditioned dining room or enjoy an al fresco meal on the terrace under the stars. A swimming pool, children's paddling pool and all weather tennis court are on site. The resident band plays in the dining room most evenings for dancing entertainment. A traditional dance group performs on the terrace before dinner most evenings. The air-conditioned conference hall can seat up to 200 delegates. The Moth Holiday Resort, set away from the lake, is very popular under caravaner's and campers. 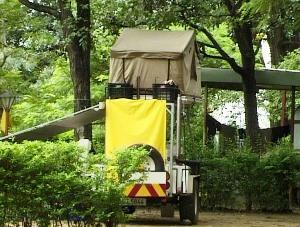 The resort consists of 30 caravan and camping sites. Ablutions with hot and cold water and laundry facilities as well as deep freeze and cold room space are available. Furnished and equipped chalets sleeping up to 6 people that are partly serviced are on offer. Each chalet has cooking facilities or you can braai in the open. 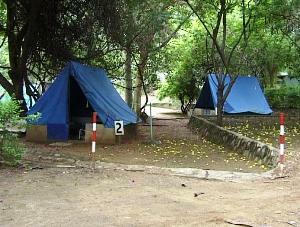 Rooms, already erected tents and mattresses are available. 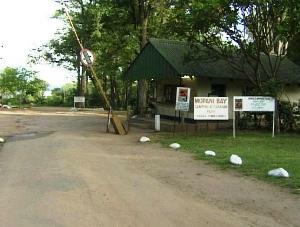 Situated on the shores of Lake Kariba, Mopani Bay camping and Caravan Park is an exclusively beautiful site. 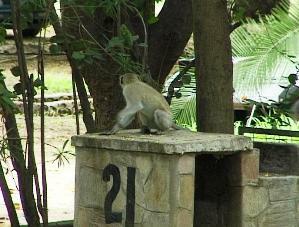 Its an experience of a lifetime staying at Mopani Bay enshrined by the cool and constant breeze from Lake Kariba. 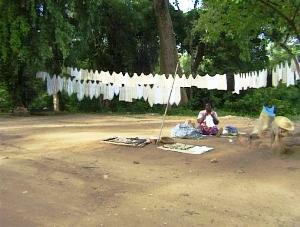 The camping and Caravan Park is situated within a forest of indigenous Mopani trees, which provides a lot of shade. 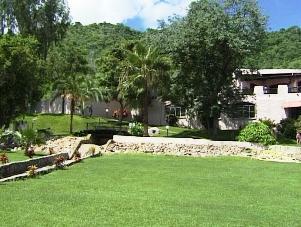 Facilities include a swimming pool, laundry, power points and braai stands. 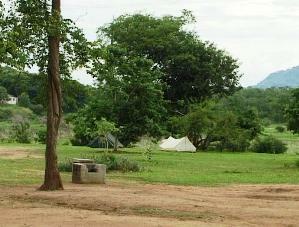 Wildlife especially elephants and buffaloes sometime roam around the camp making it even more fascinating. 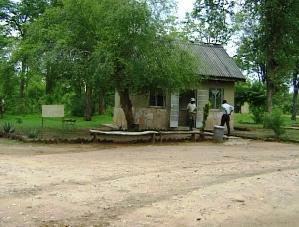 Just before entering the town of Kariba you travel through the Charara Safari Area. A beautiful campsite that is run by the Department of National Parks is set on the lake shore. 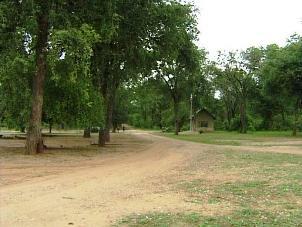 This quiet site boast neat shady camping spots and ablution facilities. 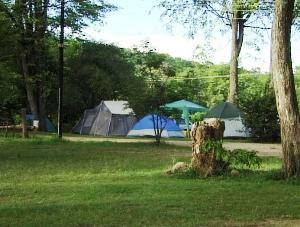 Camping as well as entrance fees are charged like in all the other national parks in Zimbabwe.